Oh dear. Oh dear me. 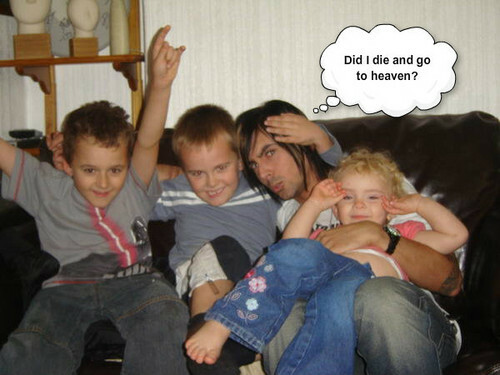 Wallpaper and background images in the Ian Watkins club.